If you want a self-storage solution that is fast and easy to gain frequent access to then you have come to the right place. Our self-storage containers are perfect for storing your personal items in as they are clean, dry and ventilated to ensure no damage comes to your items whilst they are in our care. We have rooms in various sizes depending on your requirements which means we can store most items for you. 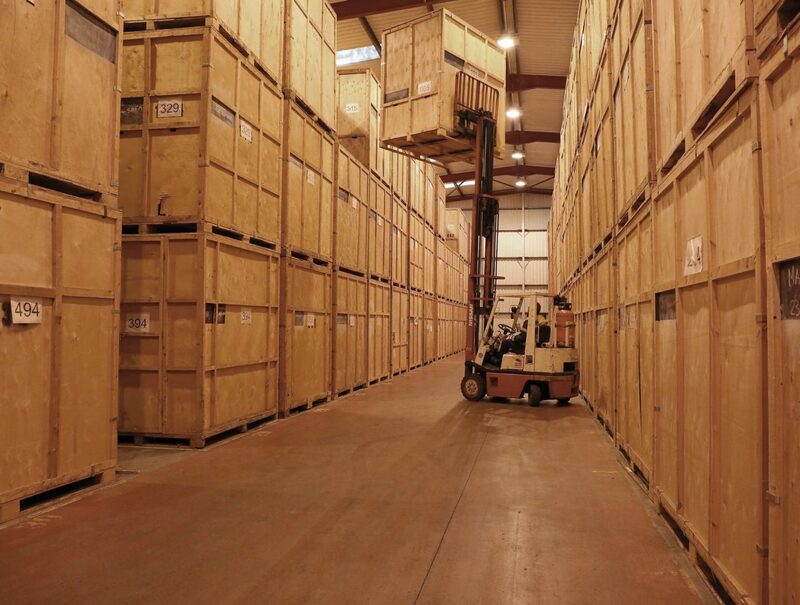 We want to make sure that you can rest easy knowing that your possessions are safe and secure in one of our purpose-built storage rooms whilst knowing that you aren’t paying over the odds for the privilege. If you decide to store your items with us, you will have unlimited access to your storage container between 8am and 5pm Monday to Friday and 8am to 12pm on a Saturday and we offer a flexible service with a 4-week minimum period. 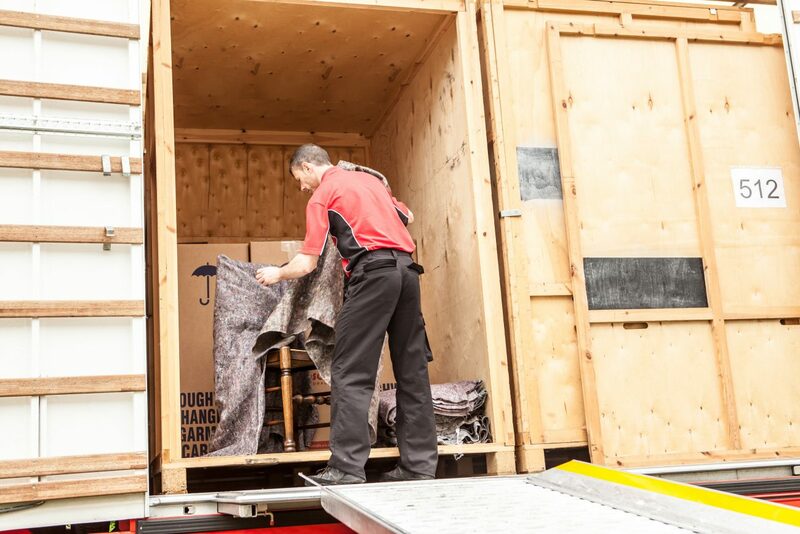 As well as our self-storage service, we will also provide a full range of packing materials so that you can securely package your items before storing them. If you would like any more information then please don’t hesitate to get in touch with us and we will be more than happy to answer any questions you may have or to provide you with a quote.